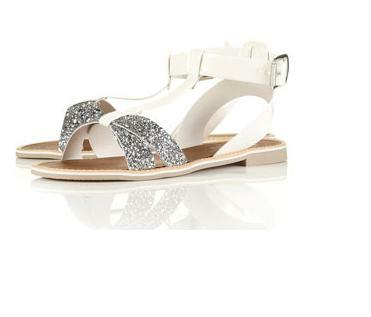 Just lusting after all of this summer sparkle from Topshop! Sigh. I can't decide on what colour. Any help? 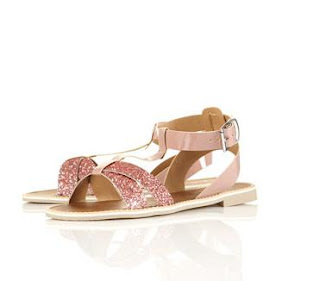 How adorable are these for summer. I personally think the purple and tan are to die for. The silver and black ones because the silver and white ones will get dirty really easily. Gorgeous sandals for summer ! oh my. i want these all. seriously! 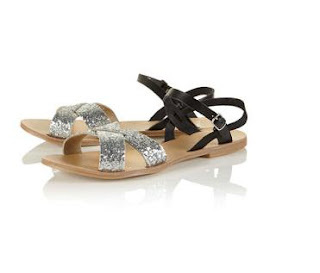 they are so perfect for summer! Ooh I love all of these! I think the silver and white ones are my favourite, they would be perfect for summer! I vote the last pair! So pretty. Love these! The pink ones are my favourite. These are so pretty! I like the second last ones most. helloo...i love the last one? ?is that help? The detailing is amazzzing! Loooove every pair! So pretty! You can never go wrong with a little bit of glitter. Ahh! Great finds! I want them all! I'd pick the first or last ones, but they're all great! thanks for commenting and following, made my day! These are so yummy indeed. 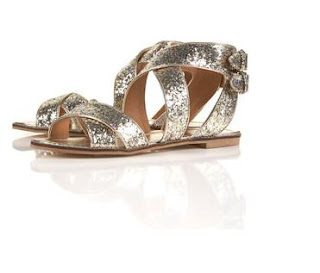 Sparkle, sparkle, sparkle! omg i have never seen these! i am obsessed!! i want a pair too! !